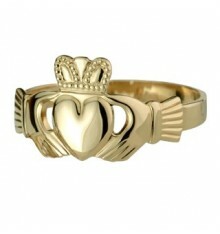 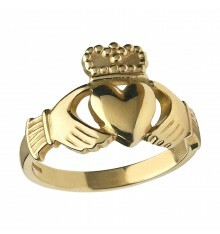 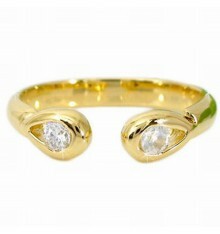 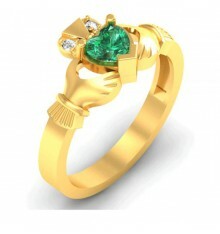 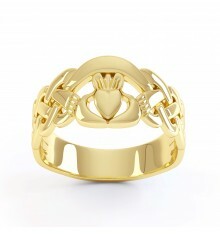 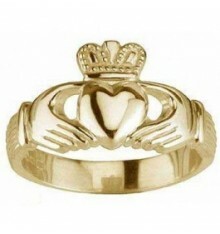 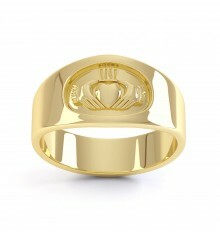 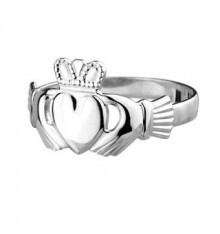 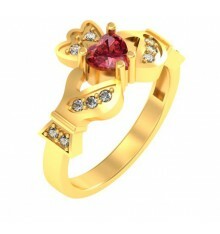 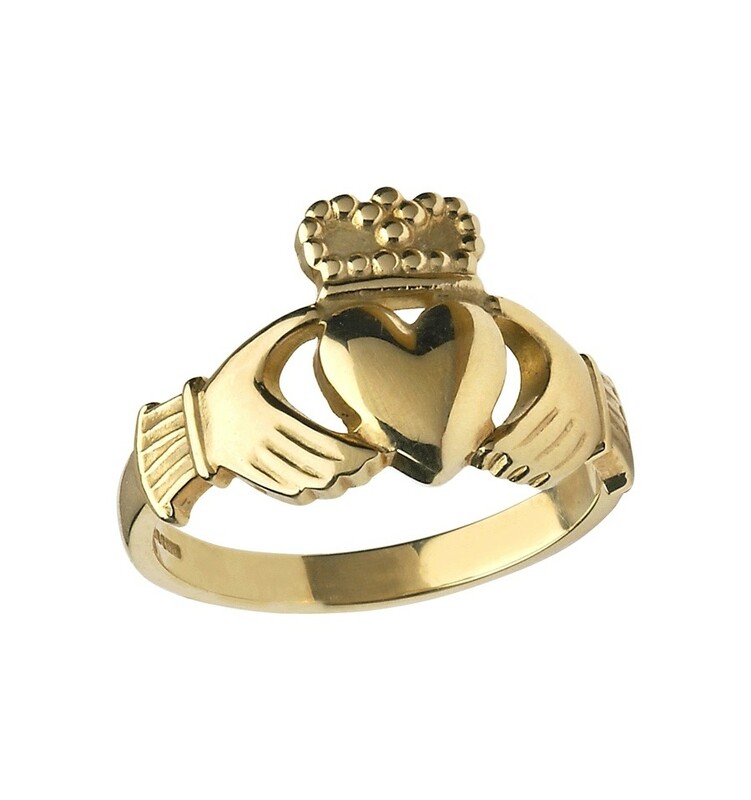 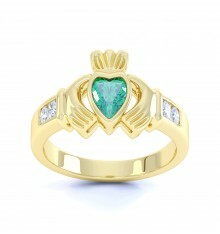 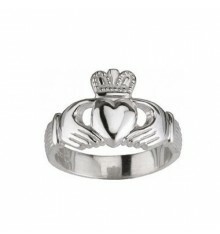 Gents Heavy Gold Claddagh Ring. 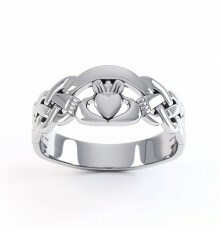 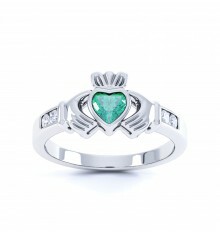 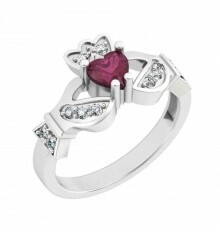 Width 13mm from top of crown to bottom of heart. 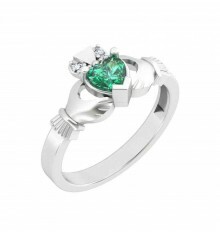 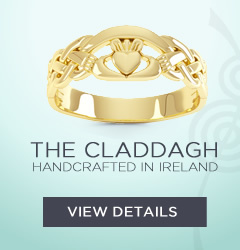 Handcrafted by our timeserved Craftsman in Ireland.